Crow Athletics is thrilled to announce an exclusive partnership with Eastern Shore Training (EST) to help you excel in 2019 and far beyond! CAW! Whether you're training for an ultra, marathon, half-marathon, a 5K or a 10k; we are very pleased to offer these cutting edge coaching programs to help you prepare for your goal races! If you're looking for a date-specific training plan for our Millinocket or MDI events, please click here! Our training programs are designed and overseen by coach Rob Gomez of Eastern Shore Training, and include online day-by-day training plans with regular individualized feedback based on a wealth of road racing knowledge. Whether you're aiming to finish your goal race or are you’re looking for a big PR, our online training plans will help you get where you'd like to go! Initial running background & running history consultation. Regular weekly or bi-weekly email communication. A Flexible an updatable online training calendar via Google Drive that includes tips, advice and cross-training suggestions. Best value! Works out to $10.76 per week. Important: You must be a member of Crow Athletics to sign up for our coaching plans. Works out to $10.95 per week. Works out to $11.62 per week. 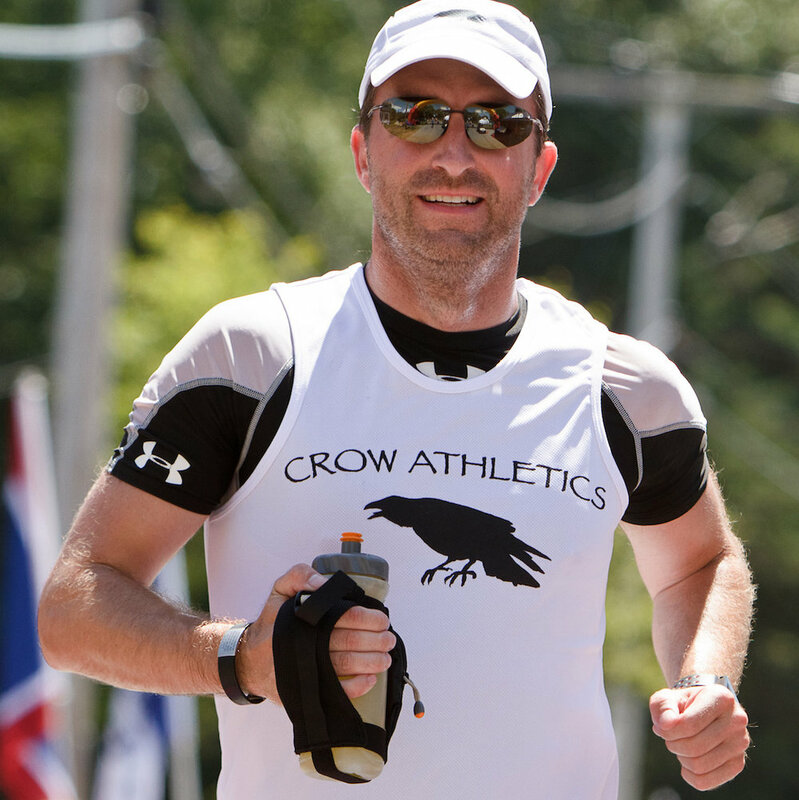 Rob Gomez is the founder & owner of Eastern Shore Training (EST), a Maine-based online running coaching service established in 2014 as a way for Rob to share his passion for long-distance road racing with others. After competing at high levels in both cross country and track in high school and then in college, Rob spent a number of years away from running. It was his return to racing with the completion of the 2007 Chicago Marathon when he re-discovered his appreciation for running. Since then, Rob has been able to channel this passion into a number of successes in road racing, most notably the New England Runner Magazine's Maine Runner of the Year in 2013, a win at the 2013 Maine Marathon, two top-40 finishes at the Boston Marathon and a total of six marathons in under 2:25. 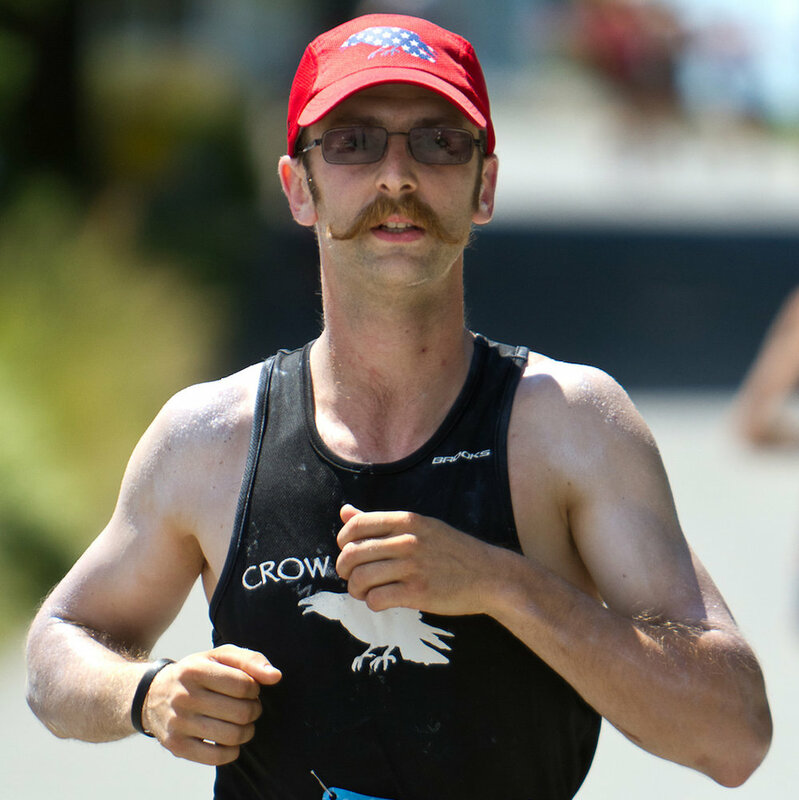 In addition to individual successes, Rob has been able to contribute to the Maine running community in various ways. In particular, he held positions as vice president and then president of the board between 2011 and 2014 for Dirigo Running Club. He was also head coach of the girls' and boys' cross country teams at Biddeford High School in 2009 and 2010. 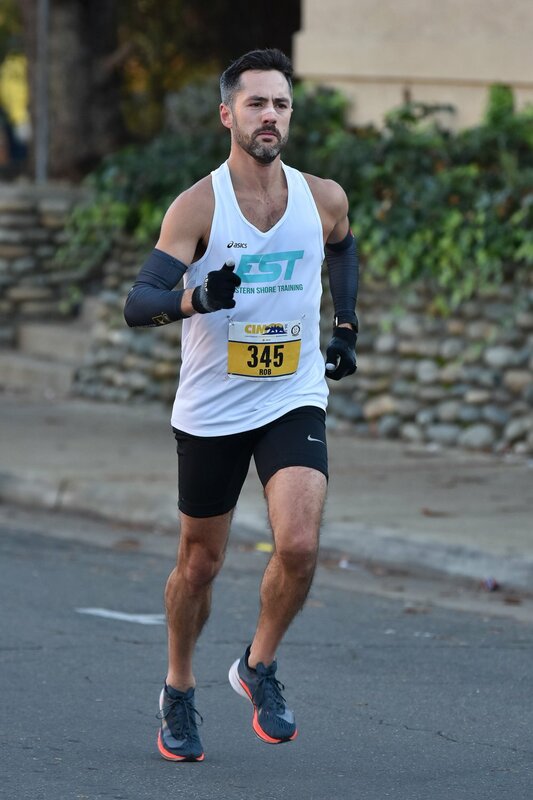 Since 2014, Rob has been able to share what he has learned over his 15+ years of successful running and racing with clients of all ages and ability levels. If you have questions you can learn more or connect directly with Eastern Shore Training via their website, facebook, or instagram. Entry fees, including optional coaching programs, club memberships, etc. are non-refundable. No exceptions. This policy applies to all entrants and is in effect whether your plans change, you are injured, or have an unexpected family emergency / business emergency / medical emergency / etc. This means once you have paid your entry fee you will not receive a refund if you cannot participate, or if the course has to be changed, or if the event is cancelled due to weather, natural disaster or other unforeseen circumstances. The race committee reserves the right to accept or reject any entries. 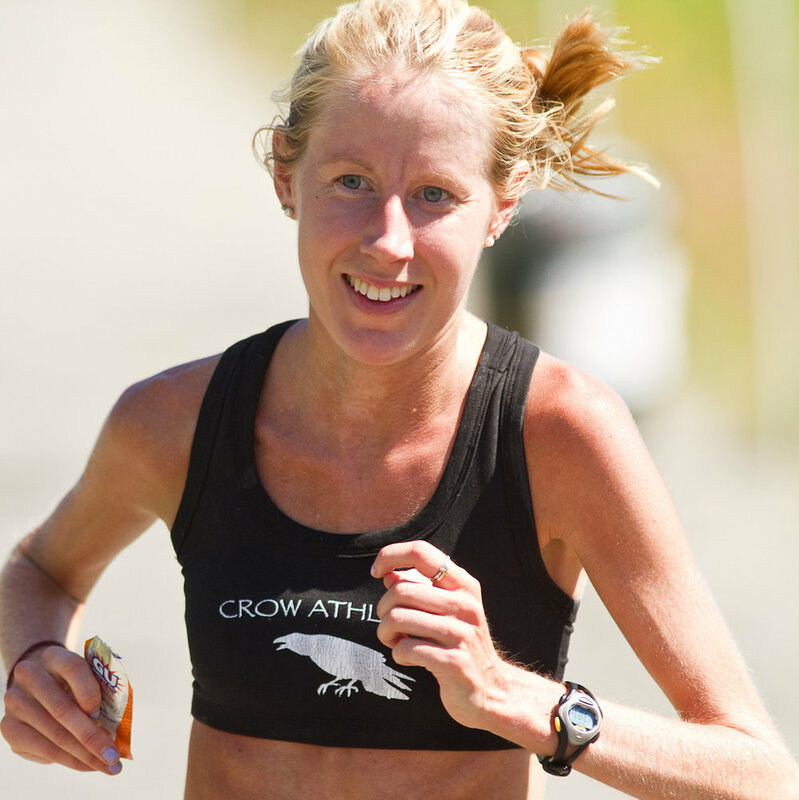 Crow Athletics is proud to host Bridge the Gap, July 4th Relay, Down East Sunrise Trail Relay, Run Millinocket, and the award-winning Mount Desert Island Marathon.